Additional Info: Bed linen provided to all beds, including fold down bed In The lounge area, first night complimentary toiletries, free entertainment passes for all the family during your stay (any additional passes can be purchased from the holiday site office) tea and coffee also supplied, milk not provided but can be purchased from the campsite store. Radio clock alarm also provided in the main bedroom. A selection of family DVDs and board games are available. 2. £50 security deposit, which will be refunded a week after your departure if no damage is found. 3. Bank transfers are preferred. 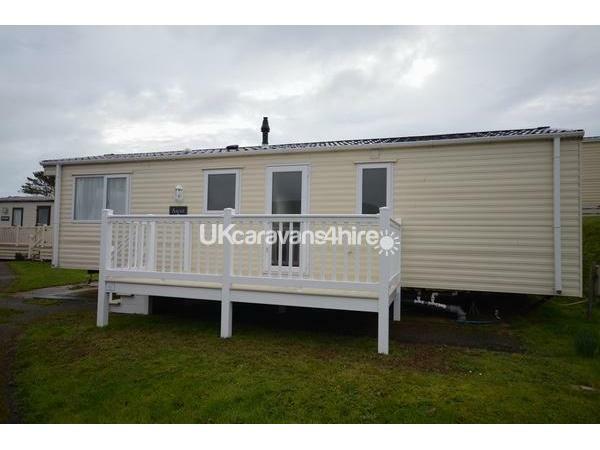 Taylors Retreat - plot 195 Perfectly located, luxury holiday home, just a short walk from all the Watersides wonderful facilities. 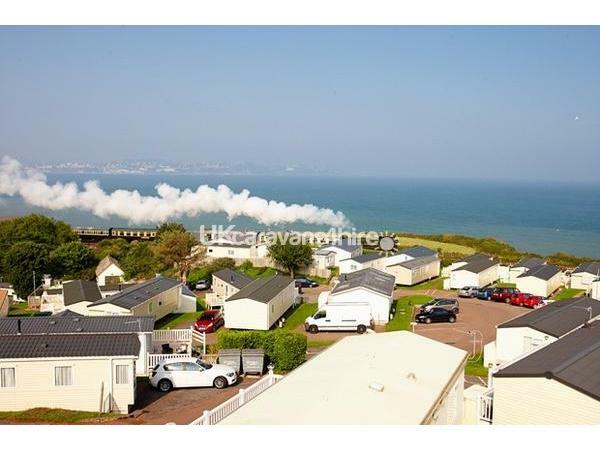 The added bonus of this brand new 2017 Gold Plus 32ft x 12ft Delta Ascot caravan are the fabulous views across the Bay to neighbouring Torquay, not forgetting the Dartmouth steam Train chugging across the vista several times a day. 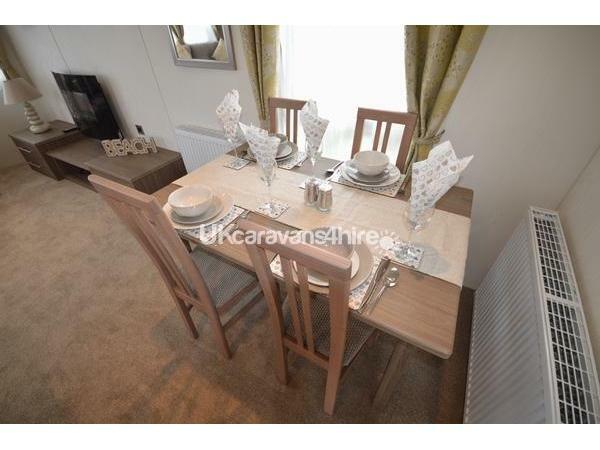 The holiday home itself, is equipped to a very high standard, with central heating, 32inch flatscreen TV/DVD player. Flame effect electric fire. 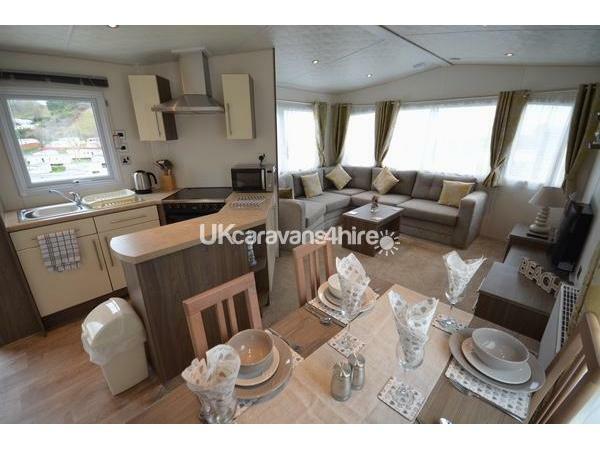 Every need is catered for in the kitchen with a 4 Burner gas cooker, extraction fan and microwave. 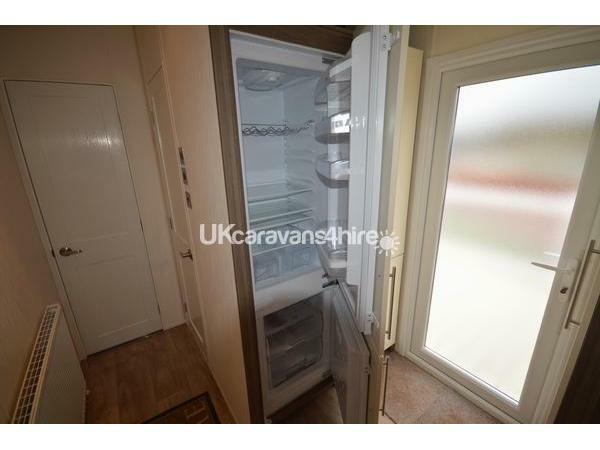 There is also a full size fridge/freezer. 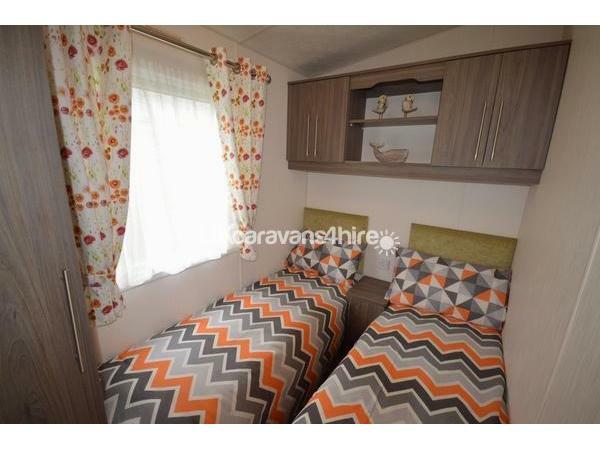 There are two comfortably furnished bedrooms. 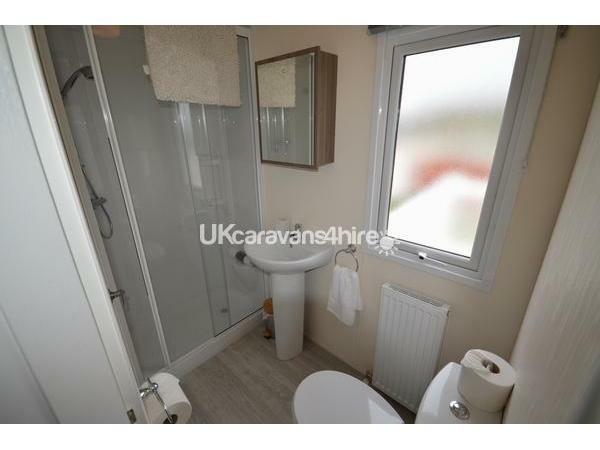 One double and one twin and are both supplied with bed linen (further bed linen can be hired from the onsite village store if required) modern bathroom, incorporating electric power shower, hand basin and WC. The bright Lounge incorporates the Dining Area consisting of a dining table and four chairs. 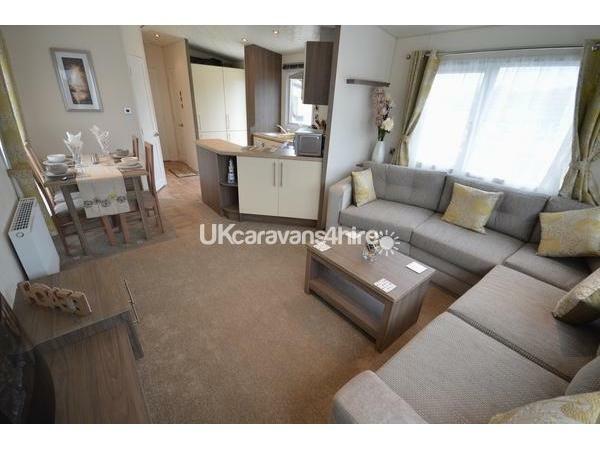 Also included is a large L shaped sofa, which conceals a small fold down double bed. 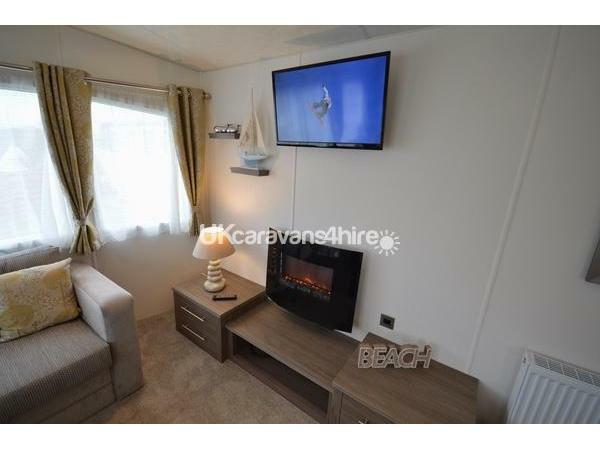 The whole carpeted area enjoys other features including coffee/games table, flat screen TV/DVD player and coal effect electric fire. Stunning views of Torbay can be enjoyed through The panoramic double glazed picture windows. Outside the front door, we have a sun deck with a table, chairs and umbrella, a fabulous spot to enjoy your morning coffee or perhaps a glass of wine whilst taking in the stunning views across the Bay. 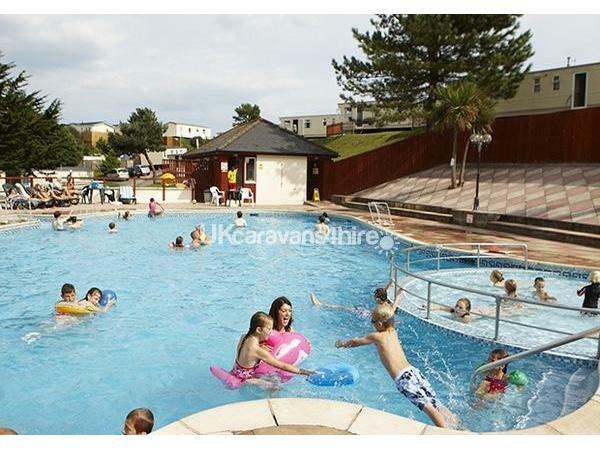 Waterside Park, has a heated outdoor swimming pool with attendants/life guards, within a short stroll is the onsite clubhouse with evening entertainment and opposite there's the Smugglers Inn, where you can eat in or takeaway their yummy food. Also available on site are amusements, kids clubs, a small convenience store and a laundrette. There is a local bus route just a short walk from the Waterside Park, which takes you to Brixham, Paignton and Torquay, also further afield to Dartmouth and Totnes. No reviews found. 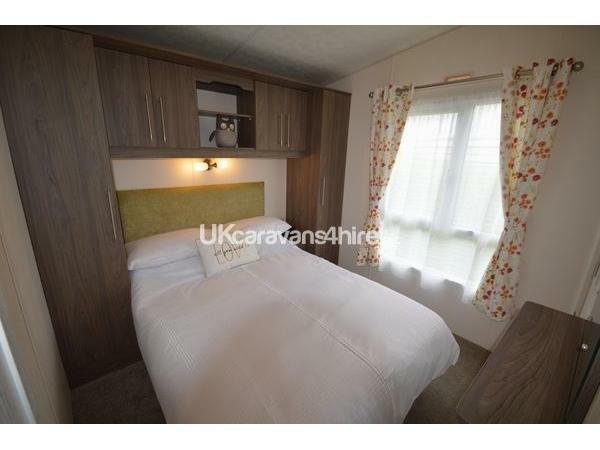 If you have recently stayed in this holiday home please leave a review, it only takes a few moments and will really help future guests when they are searching for holiday accommodation at Waterside.